Ok, I have a confession. 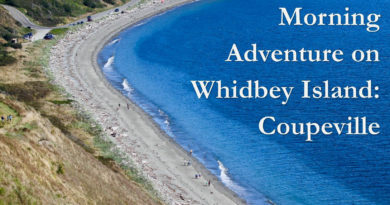 I grew up here in Washington state and have lived here basically my whole life, but I never knew much about Whidbey Island. 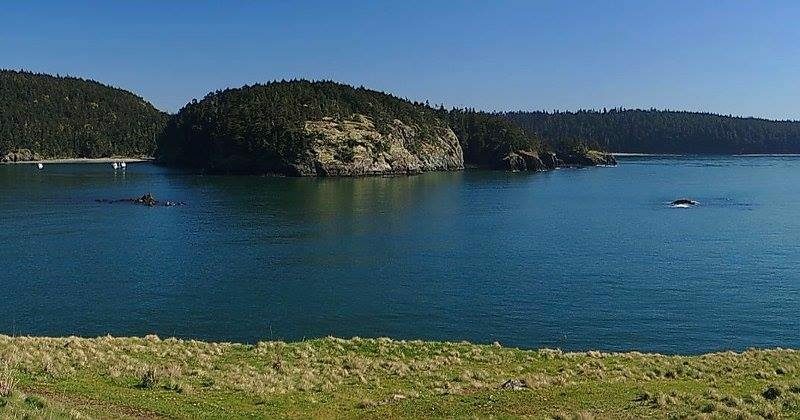 Beyond coming to Camp Casey in 6th grade and as a high school counselor my Junior year, I had never been to the island or Deception Pass. Having now lived here two years I am disappointed that I didn’t find this marvelous Pacific Northwest treasure until later in life. Had I known that I could drive up here during weekdays and see jets flying low and loud while watching seals play in the water and soaking up the incredible views, I would have made it a yearly stay-cation trip! If several of my friends have asked, then it must be a common question! Below is my response every time. Pick and choose based on your interests and how much time you have. I’m sure there are a few spots on the south end of the island that we haven’t discovered yet, so this list definitely isn’t all-inclusive, but a way to get you started. There are two ways to get to the island, you can drive north on I5, get off on Hwy 20 in Burlington heading West and the down across Deception Pass bridge and head south on the island leaving at the southern tip via the ferry in Clinton, delivering you back to Mukilteo. Or you can start on the south side catching the ferry in Mukilteo to Clinton and work your way north and cross over the bridge and head back to I5 again. Browse the list below for some of our very favorite things to do on the island and pick and choose based on your crowd and how much time you have. 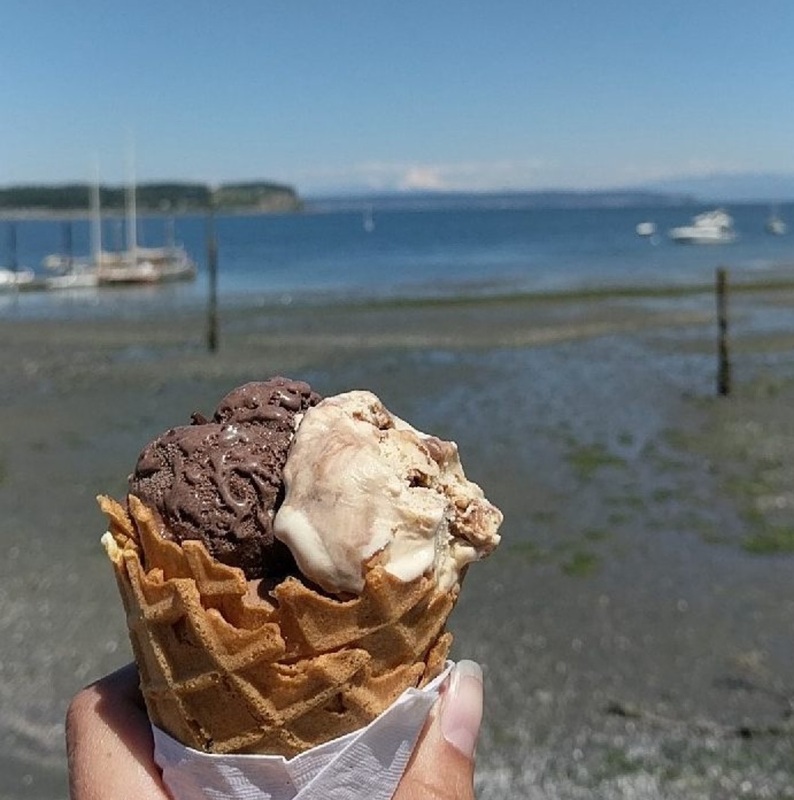 Don’t see your favorite Whidbey Island thing to do on this list? Leave a comment below and tell us about it so that we can discover it too! 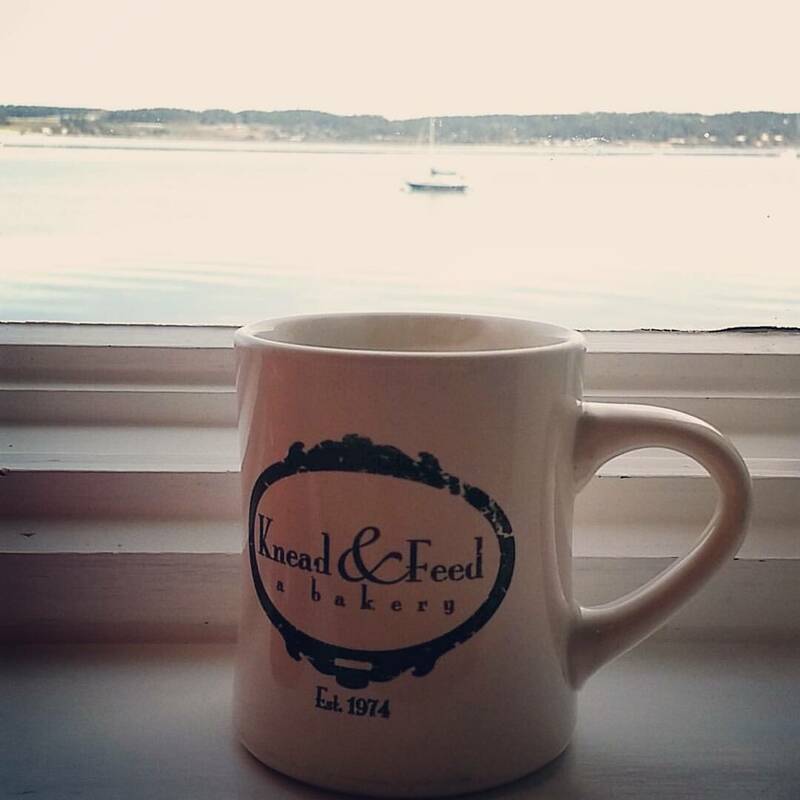 Oak Harbor: Decent food is hard to come by in Oak Harbor! There is one fancy restaurant in town that we hear is good, Fraiser’s Gourmet Hideaway but we have not personally tried it. Anacortes: Anthony’s, Rockfish Grill & Anacortes Brewery, Dad’s Dinner(Breakfast), Gere-a-deli (lunch), and finally, one of my favorite ways to spend any sunny evening around here is at the rooftop bar on the Majestic Inn. Langley: If you are passing through Langley (South end of the Island) during breakfast/brunch hours it is definitely worth stopping to eat at the Braeburn! Always order the breakfast bread appetizer. It has never let us down! 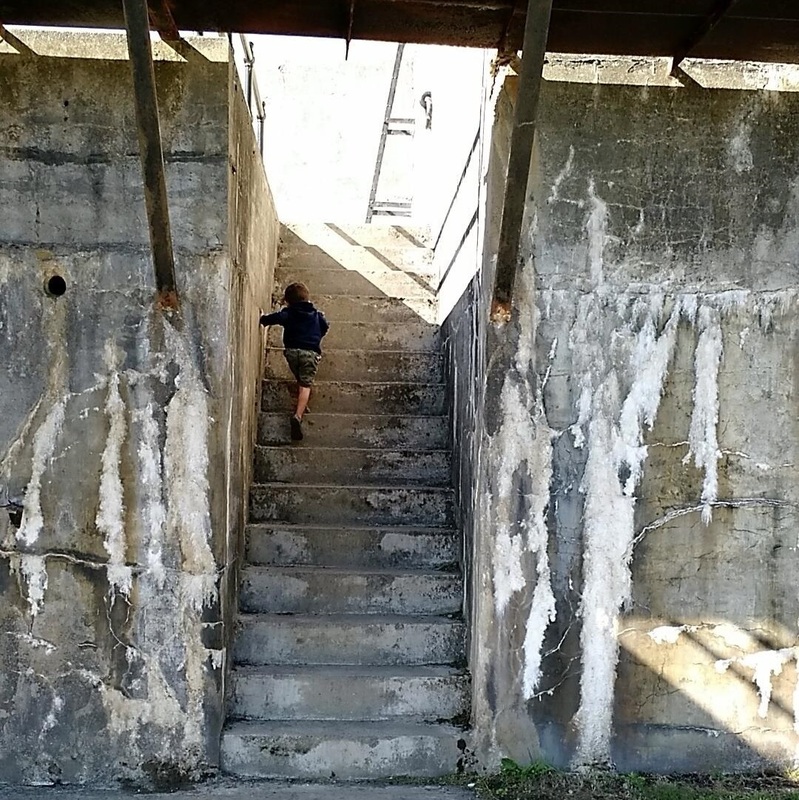 Fort Casey: Explore a fort and lighthouse with phenomenal views. 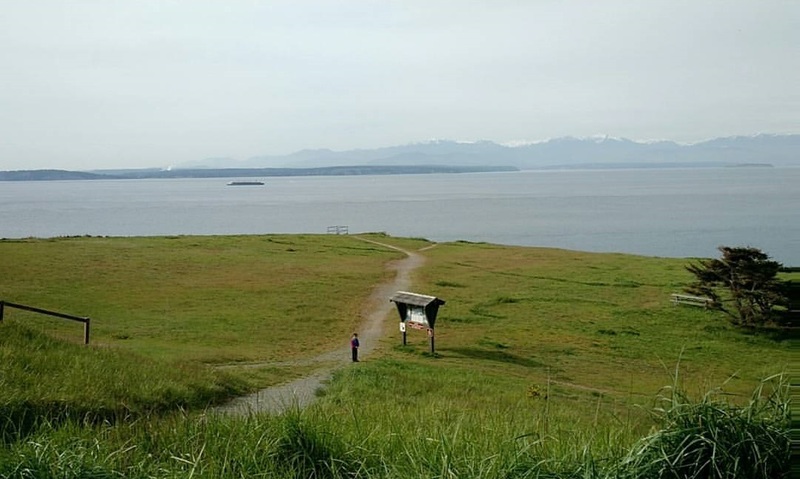 Ebey’s Bluff: Our favorite hike on the island! Rosario Beach: Right up in Deception Pass Park, if you go the opposite direction of the beach parking, you’ll find a point with the best tide pools around. You can find fish, starfish, crabs, hermit crabs, etc. Not to mention anywhere on the island you’ll see seals and bald eagles. If you want to get a picnic shelter near/on the island for a party or lunch, this is the spot I recommend. Wine Tasting on the south end of the Island: There are a few wineries but we definitely recommend Dancing Fish Winery. 3 Sisters Market: I always take people new to the island here for local island goodies from lavender products, to meat/produce, and even ‘souvenirs’. Blue Fox Drive-in: Get there early on a weekend night and race their go-carts and get dinner from their snack shack! Farmers Markets: Both Coupeville and Anacortes have their weekly farmers market on Saturday. Coupeville Small Town and Pier: Mainstreet Coupeville has little shops to wander, a wine store with tastings, a history museum, and a pier. If you wander out on the pier, read the signs and look to your left to see the Penn Cove Mussel Farm in the water.